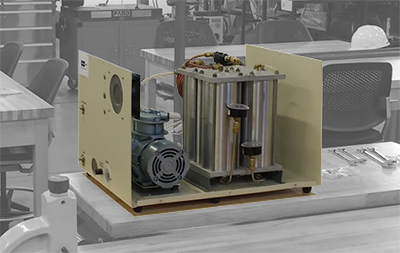 Reactwell has in-house expertise with manufacturing our own Air Separation units. Work with a team that not only knows how to operate and maintain, but manufacture air separation units and monitor them for your organization. Minimize unexpected shutdowns, maximize quality of produced gas, while minimizing your CO2 footprint by contacting Reactwell today by clicking here.